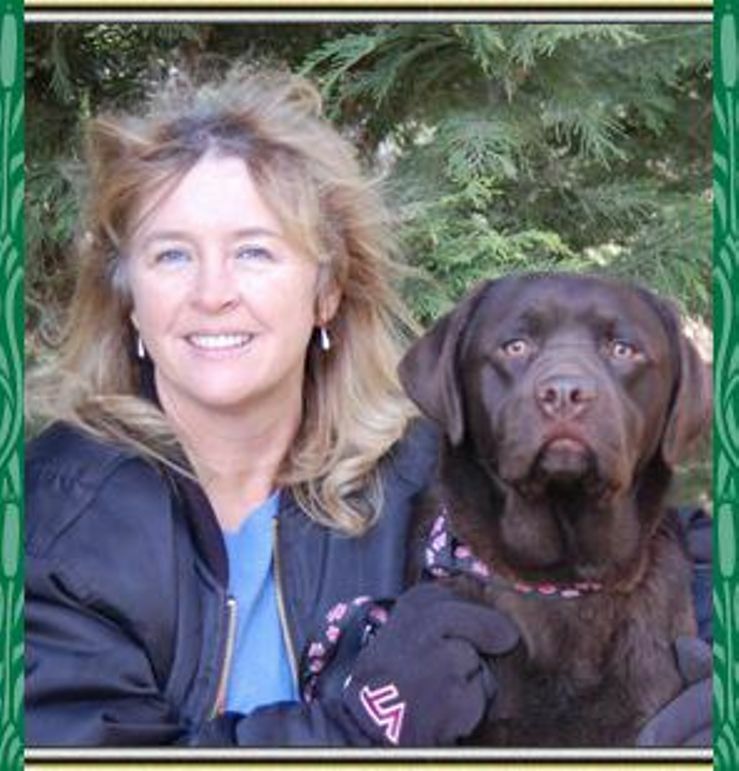 Looking for a reputable breeder of Labrador Retrievers and Golden Retrievers? Well look no more! On this page you will find names and numbers of responsible Labrador Retriever and Golden Retriever breeders.